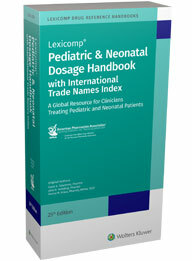 The Lexicomp Pediatric & Neonatal Dosage Handbook with International Trade Names Index, 25th edition, is a valuable worldwide dosing resource designed to support medical professionals managing pediatric and neonatal patients. 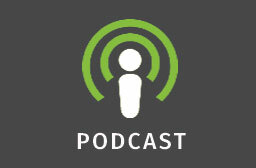 The Pediatric & Neonatal Dosing Handbook with International Trade Names Index includes more than 1,000 drug monographs featuring concise fields of information specific to neonates and children. It follows a convenient, dictionary-like format, with drug products alphabetically organized and cross-referenced by brand names and index terms. Clear, concise, and relevant Lexicomp drug information is supplemented by an extensive Appendix of comparative charts, tables and supportive information; a Therapeutic Category & Key Word Index; and an index of international trade names from more than 120 countries. 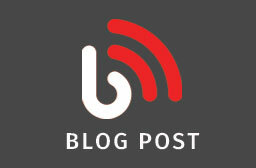 Click here for countries included in the International Trade Names Index.